Join us to experience the power of love and compassion. Includes a reserved seat for all three days. Does not include offering. Includes admission to any two days of the event. Does not include offering. Includes admission to any one day of the event. Does not include offering. Includes admission to one morning or one afternoon session, any day. Does not include offering. Join H.E. 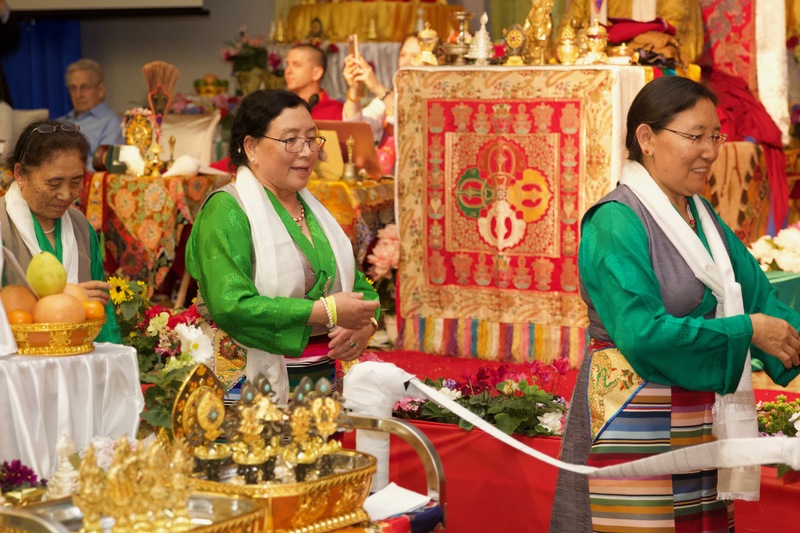 Dzogchen Khenpo Choga Rinpoche and the international Dzogchen Buddha Path Sangha for the Second Annual Grand Tara Drupchen. 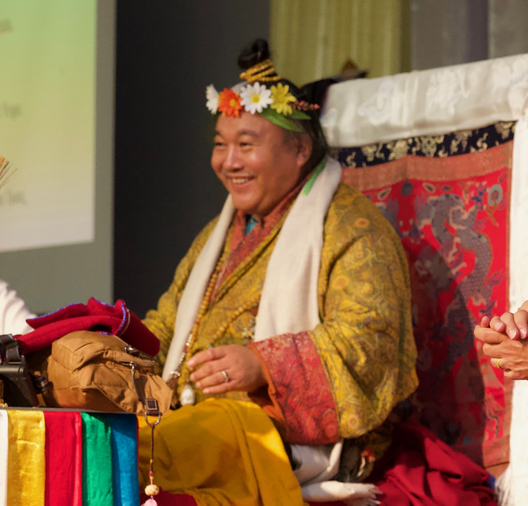 Attend this glorious event to experience the power of your own love and compassion while seeing what happens when like-minded individuals join together in heart, mind, voice, music, and visual splendor. 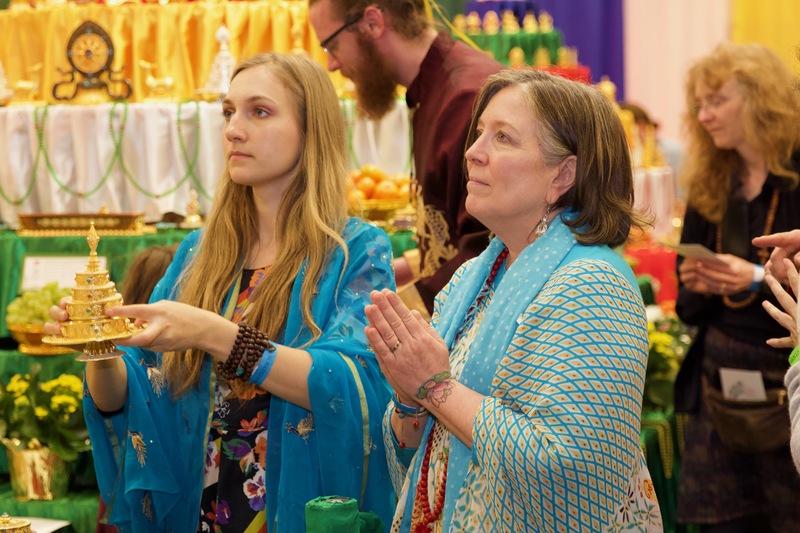 The Grand Blessing Ceremony of the 10,000 Offerings to the 21 Noble Taras is a three-day group practice and devotion to the great compassionate victorious Mother Tara, female Buddha revered by Buddhists around the world. It is said that Tara – manifestation of Avalokiteshvara – alleviates all fear, anxiety, obstacles and dangers, helping all who call her name.